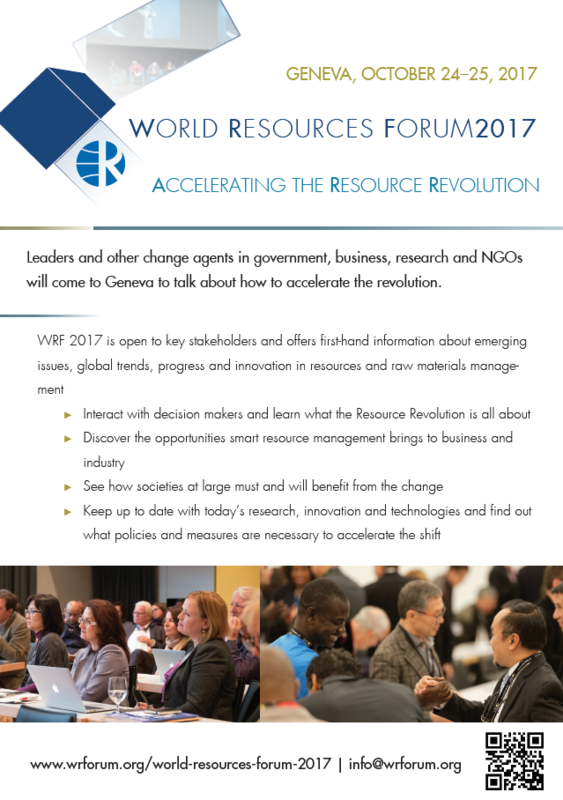 At WRF 2017, a total of seven organizations presented their projects and initiatives within the scope of WRF Exhibition. It was a place to share ideas and discuss future projects at the heart of the conference center. At the exhibition, conference participants were offered the opportunity to discuss with experts with different backgrounds. Additionally, the exhibition featured a meet & mingle area where participants could leave feedback concerning various issues of the conference.